In Serengeti: A Race For Life, two players compete in the African Savannah, in a last ditch attempt to preserve the ecosystem and ensure there is a future for its wildlife. Your primary mission is to keep a close eye on all species, big and small, and make sure they can thrive in their environment. Beware of scorpions that may very well thwart your plans if left unchecked however! 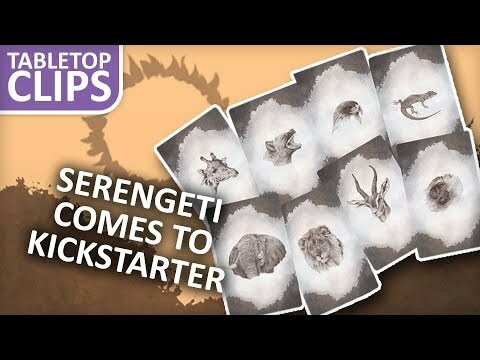 Serengeti is played over a variable number of turns during which players will track animals, providing them with unique ways to deal with the various threats in the game as well as helping them efficiently manage their resources. 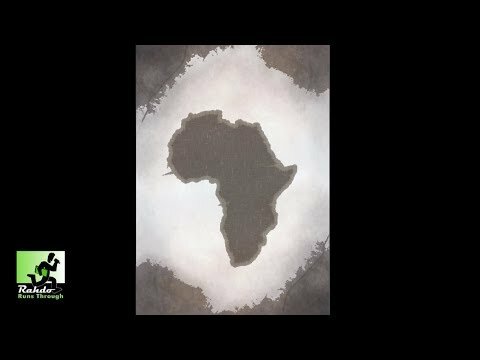 At the end of the game, victory points will be awarded depending on the players' deck content as well as majority in the Savannah. The competition track may also tilt the outcome in favour of the player who best achieved to stay one (or more) step ahead of his opponent!